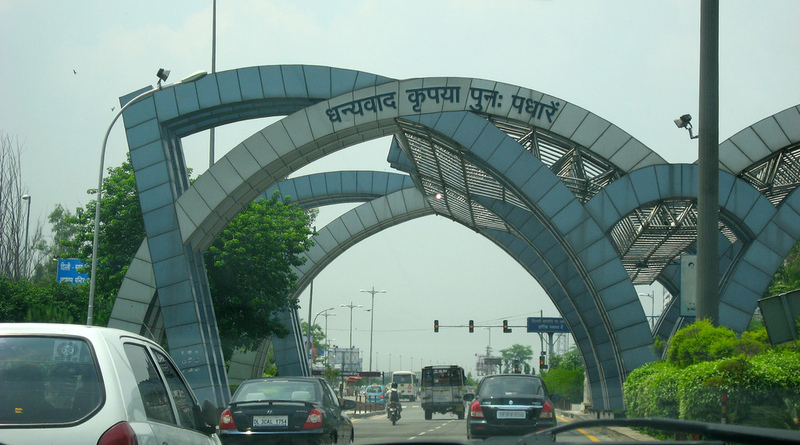 Noida has decided to hire five private agencies for collecting soild municipal waste and its treatment. These expert agencies will collect from door-to-door, segregate it, transport it to landfill site and will also build a waste-to-energy plant in Sector 123. These companies will also be responsible for operating it and will also work on Open Defecation Free project. According to a study done by Housing and Urban Development Corporation (HUDCO), a government agency and consultant with the Noida authority for waste disposal, Noida’s 14 lakh population generates nearly 660 tonnes of waste daily.